It’s a cool Tuesday evening in Dublin as we enter the Industries Hall in the RDS. 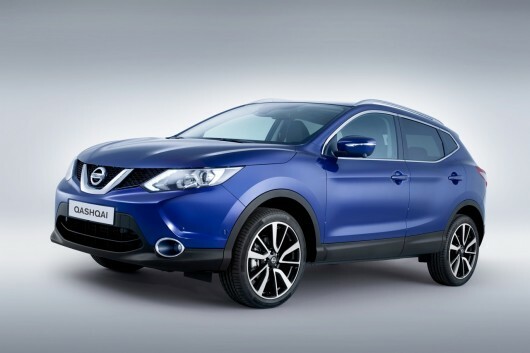 This evening we are to be treated to the Irish unveiling of the all-new Nissan Qashqai. 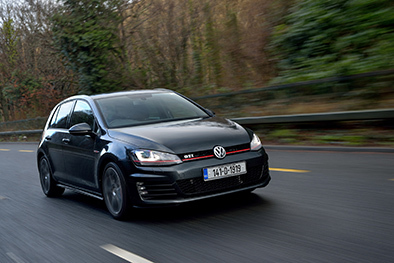 This sport utility vehicle is probably responsible for this whole segment in Ireland and its success was un-rivaled for many years before the competition started to make rival SUV’s. 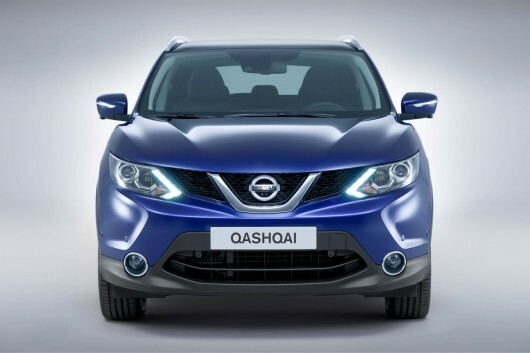 Since 2007 Nissan has sold a whopping 20,000 Qashqai’s making it the cash cow of the range and the benchmark for other manufacturers to go after. 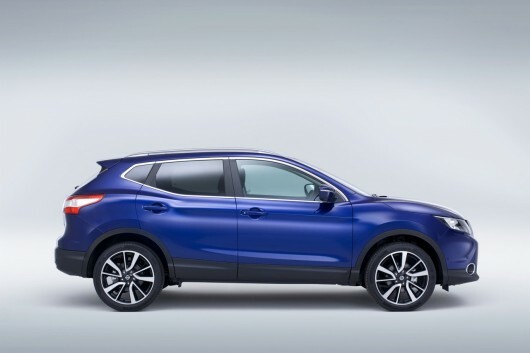 After a brief introduction followed by an atmosphere-building dance troop the 2014 Qashqai rolled out to be judged by the press and dealers for the first time. 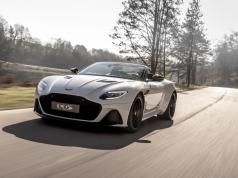 My initial thoughts were that it looked a good bit smaller, but on closer inspection it appears Nissan has made it longer by 49mm, fractionally lower by 15mm and wider by 20mm than the current model. It is very striking and you can see that Nissan has left no stone un-turned in their quest to make the best mini SUV on the market for 2014. Inside, the Qashqai is packed full of innovative technology that is normally associated with vehicles of a much larger premium. Nissan state they want to make the technology more accessible than ever. 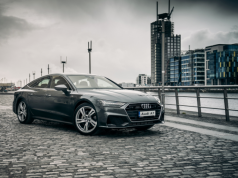 It features Safety Shield technologies that incorporate Front Collision Avoidance, Driver Attention Support and Traffic Sign Recognition, along with several other must-have driver aids. Intelligent Park Assist takes the stress out of urban maneuvers, and for those looking to do some off-roading a four-wheel drive ALL-MODE 4×4-i version will also be available. In terms of the power train options Nissan are currently offering three engine choices from launch, which include a 1.2-litre petrol along with a 1.5-litre and 1.6-litre diesel engine. 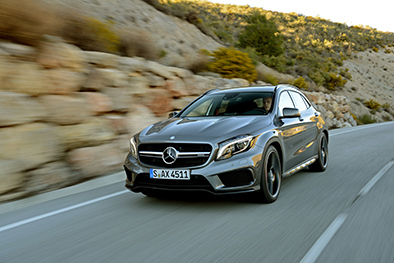 All engines use a turbocharger to reduce size, emissions and fuel consumption, while maintaining superb performance with CO2 emissions from 99g/km and class leading fuel consumption from only 3.8l/100km. Customers can choose between two gearboxes also which are manual and CVT or Xtronic as Nissan call it. 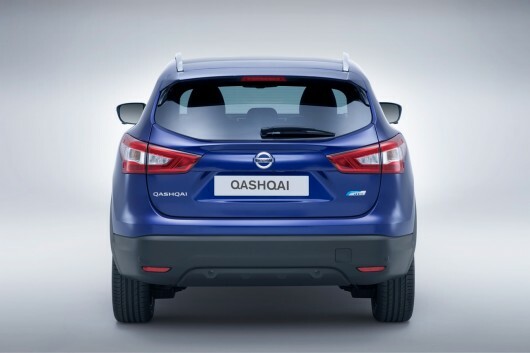 Prices for the new Qashqai start at €24,495 which seems pretty reasonable for what you get. We won’t get a test drive until 2014, although our initial impressions from this evening’s unveil are good. 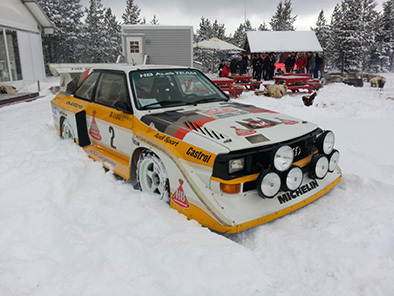 Few SUV’s look this striking right now and offer such a great amount of kit. Watch out carmakers the original crossover is back and looking to set new standards in the mini SUV segment. 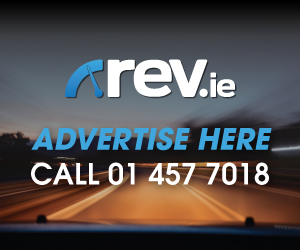 Dealer launches are currently taking place nationwide with orders taken for January delivery.